Sleeping Problem? No Worries. Oudh Oil aromatherapy Can help You. The modern way of life has its own negative impact on our body and mind. 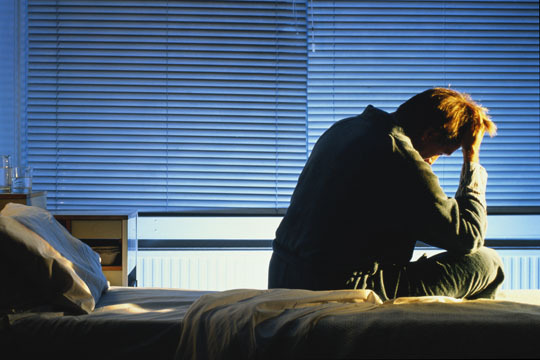 One of the most common problem people face is – they may have trouble falling asleep or may wake up frequently during the night or early in the morning. 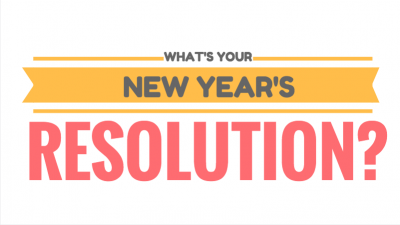 Also, known as Insomnia – the inability to get to sleep or sleep well at night – it can be caused by stress, jet lag, a health condition, the medications you take, or even the amount of coffee you drink. A lack of sleep inhibits hormone production, it causes brain fog and lack of cognitive ability, effects mood, and even suppresses the immune system – hardly creating the atmosphere needed for a balanced life. Oudh essential oil can help to soothe your body and relax your mind, inducing sleep when you need it most. This sleep support effect can help to bring good sleep, but also provides extra positive energy as well. Oudh oil fragrances aren’t the only essential oil to benefit sleep, and when mixed with our five unique fragrances, you can ramp up the soothing and comforting aromatherapy benefits. 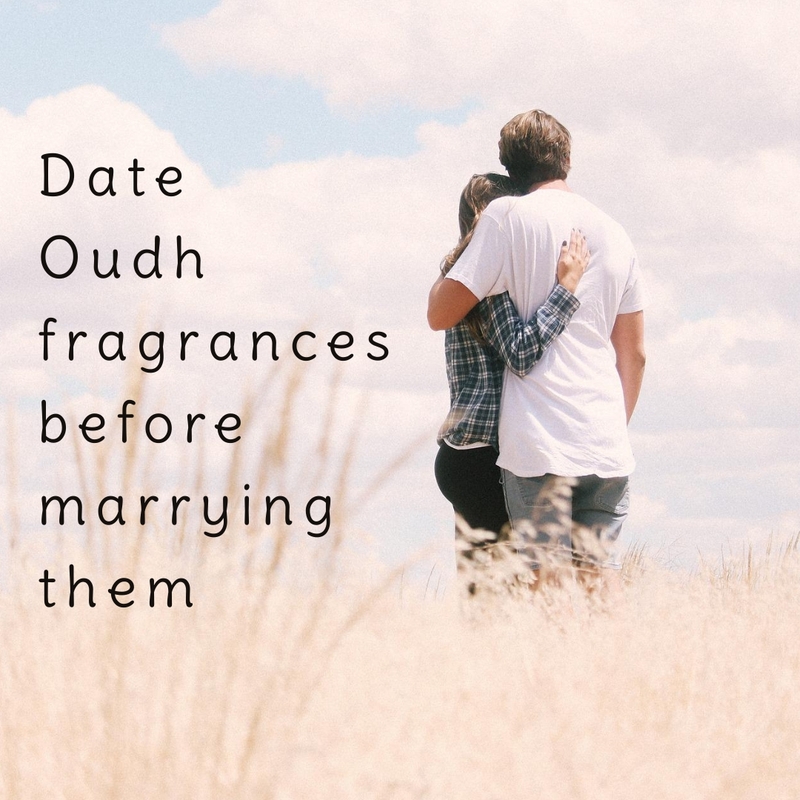 Show yourself with some care by start using oudh oil fragrances. Essential oils can be enjoyed in more ways than aromatherapy necklaces or oil diffusers. With a carrier oil, they can also be added to a bath or bath products to provide yourself with a luxurious and pampering experience. Energizing oudh oils like Oudh MAsti or Oudh musk, or soothing oils like Oudh Saffron and Oudh Sampa, help to bring you away from those negative thoughts and emotions as you show yourself a little appreciation. These oudh oil fragrances can help to alleviate a variety of different stress issues, helping you to get back on track with the rest of your day. Think of Oudh Musk perfume as one of those fragrances. Intended to lighten your mood, Oudh Musk is a fantastic day time fragrance for the men and women on the go! 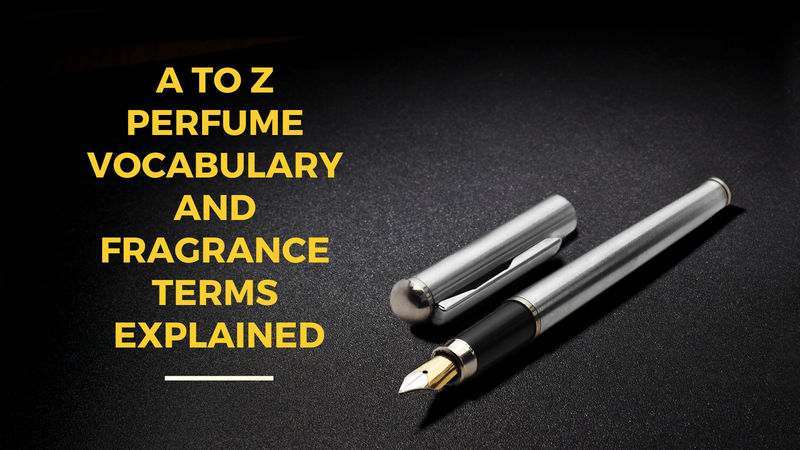 ‘What makes Oudh Musk perfume so special?’ you may ask. A musky fragrance is one of mother nature’s best scents. Oudh Musk perfume is a premium perfume product made with high-quality ingredients. In the first place, this enchanting woody Oudh oil perfume is filled with organic musky aromas of sandalwood oil, agarwood oil, rose, organic musk, and a delicate note of roasted earth soil. That’s the secret scent of “Musk Deer” that they use to convince a mate to attract and cuddle with them. In most cases it has similar effect on humans as well. Oudh Masti perfume brings you the magnificent floral aromas of Blue Lotus, Marigold and Royal Poinciana infused with a mild note of Oudh and Sandalwood oils. You can apply a little on your wrist, on the neck, behind the ears and or other body parts and stay fresh throughout the whole day. Moreover, ‘Oudh Masti’ perfume is perfect for both men and women. They can wear just one drop of Oudh Masti perfume directly on the skin and let its magic work on your body and mind. Symbolizing purity and sacredness, ‘Oudh Sampa’ is the magical blend of “Jasminum Sambac” and “Sandalwood oil”. As a matter of fact, this soothing essential oil is sure to turn the heads around where ever you wear it. 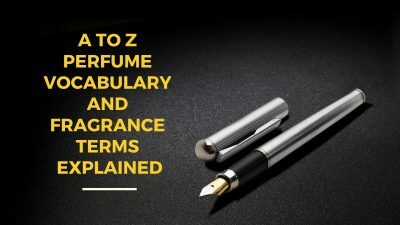 By the same token, uncluttered with too many distracted notes, Oudh Sampa is an alcohol-free and 100% organic perfume for both women and men. It is a Unisex Fragrance and yet more popular among women. It smells fresh and feminine without being too overwhelming. With good quality, smelling ingredients and superior lasting power, Oudh Sampa is light yet exotic, not too heady as Jasmine can be. Oudh Sampa perfume is really long lasting and the aroma of Oudh with its Jasmine charm is wonderful. Oudh Saffron’s indulgent reminiscent of saffron, essence of vetiver and honeysuckle with a solid Oudh base creates this mind-boggling Oudh saffron fragrance. Experience the magic of Oudh Saffron attar as it is the most uniquely exotic perfume for men & women that blends aphrodisiacal lustiness of Saffron with the earthy romanticism of Oudh. Moreover, Oudh Saffron is endowed with antioxidant properties that makes it all the more appealing to organic perfume lovers. It has a very calming effect and stays with you for a long time delivering the right mix of aroma and care to your skin. If you’re looking for aromatherapy with essential oils, then oudh oil fragrances are the best way to get things back on track. 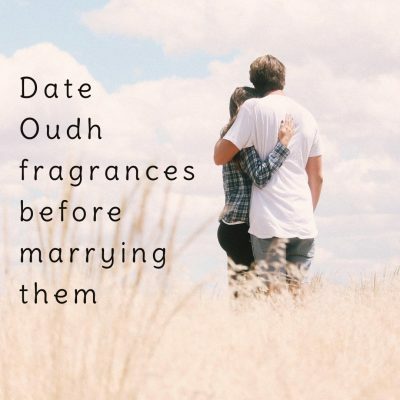 Oudh Australia’s five unique oudh oil fragrances can bring you to a mental space that is filled with calm and contentment once again.